The Sun is the heart of Solar System that drives all weather activities across the globe. Earth’s climate and weather are governed by different positions of the sun. 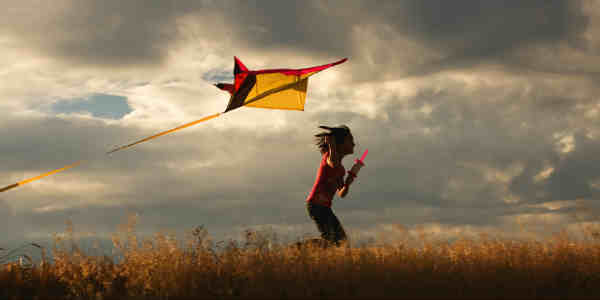 The period of Uttarayan is defined as the time between the festival of Makar Sankranti and Karka Sankranti. Depending on movement of the Sun, date for Makar Sankranti is decided. The word ‘Makar Sankranti’ as evident from its name comprises of two words having significance in their own senses wherein, Makar means Capricorn ( a zodiac sign) and Sankranti is transition. Thus, when the Sun enters into the zodiac sign of Capricorn, it marks the beginning of Makar Sankrant. At present, the sun is located at latitude 23.5°S at the Tropic of Capricorn at its southern most position in Southern Hemisphere. It begins its journey towards northern tropic i.e. Tropic of Cancer and reaches extreme north position around June 22. Thus, the period between Summer solstice and Winter solstice as per the tropical zodiac is known as Uttarayan. In simple words, winters transiting into summer is known as Uttarayan. It also marks the beginning of harvest season and farmers all around the country celebrate this time with joy and happiness as their Sun is back. They pray for good harvest and feast upon different delicacies. Some of them even take holy bath in rivers as they believe this is beginning of their new life. Just after celebrating ‘Lohri’, the popular winter folk festival on January 13, January 14 marks the celebration of Makar Sankranti, popularly known as ‘Festival of Kites.’ The state of Gujarat organizes International Kite Festival which is one of the biggest festivals of India. This festival spreads its color to the states of Punjab and Haryana too where the sound of ‘Kai Po Che’ is heard from almost every terrace of the house. However, this year there has been a dichotomy in terms of exact date of Makar Sankranti between January 14 and 15. Now let’s find out why this has happened so. According to the position of Sun, the time of Makar Sankrant shifts by 6 hours and 9 minutes every year. This means after every four years, time shifts by 24 hours and 36 minutes in total. Further, in every four years, there is a leap year when February consists of 29 days in total. Thus, the time gets pulled back by 24 hours and only 36 minutes are left that are added on further. 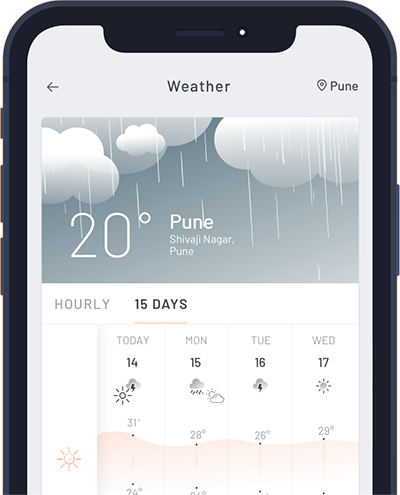 Now let’s talk about weather activity after the course of Uttarayan. After the passage of this period, duration of daylight keeps getting extended, i.e. days start getting longer and nights become shorter. For example if we talk about Delhi, today morning on January 15, sunrise was at 7:15 am and sunset is expected at 5:46 pm. Now comparing this situation with that on January 31, sun will rise at 7:10 am and will set by 5:59 pm. This means there will be a gap of 5 minutes in sunrise, while 13 minutes in sunset. In total, there will be a gain of 18 minutes in day light. This situation will be on rise in the month of February. Now let’s talk about a term known as Inter Tropical Convergence Zone (ITCZ). This zone is basically the generator of tropical disturbances starting with systems of feeble intensity to stronger ones. Moreover, the intensity depends upon different sea conditions. At present, ITCZ is present in southern hemisphere giving least stormy activity. Also, January and February are the months where formation of storms are almost negligible. Moreover, central and southern parts remain almost quiet during this time. As soon as ITCZ shifts in northern hemisphere, i.e. March onwards weather activity increases. In simple words, when the position of sun is close to equator i.e around March 23, it marks the beginning of weather activity over southern parts of the country.